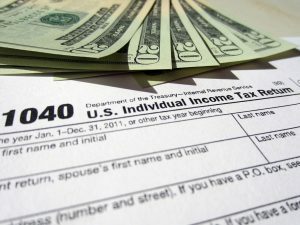 Are You Missing a W-2? Have you received all of your W-2s? These documents are essential for completing individual income tax returns, as they include the taxable amount of your wages and the amount withheld for federal and (if applicable) state income tax, along with pension plan and other information that is needed to prepare your return. 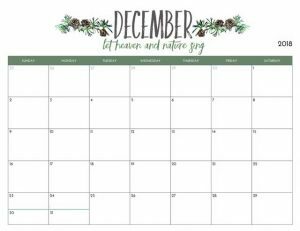 Employers have until January 31st to provide or send you your W-2 earnings statement covering what you earned in the prior year, either electronically or in paper form. If you have not received your W-2 in a reasonable time frame (allowing for time for mail delivery) after the January 31 due date, follow these steps as outlined in this weeks article. This has been a tumultuous year for taxes, with the tax reform that passed in late 2017 generally becoming effective in 2018, often with significant changes for both individuals and businesses. This is the first major tax reform legislation in more than 30 years, and to implement it, the IRS will have to create or revise approximately 450 forms, publications and instructions and modify around 140 information technology systems to ensure it can accommodate the newly revised or created tax forms, not to mention writing tax regulations for all of these changes – a daunting task for sure. The following are issues that could affect you and that you may need to plan for. Tax Time Has Arrived! Are You Ready? Talk about tax-planning alternatives that could reduce your future tax liability. “Where’s My Refund?” is an interactive tool on the IRS web site at IRS.gov. Whether you have split your refund among several accounts, opted for direct deposit into one account, or asked the IRS to mail you a check, “Where’s My Refund?” will give you online access to your refund information nearly 24 hours a day, 7 days a week. If you are a childcare provider, tax law provides you with special tax breaks, including deductions for travel, capital purchases, supplies, children’s meals and the business use of your home. Our goal is to provide your Individual or Business Tax Preparation for many years to come, not just this year. That’s why our professional staff is trained to provide every service you’ll need, now, or in the future. 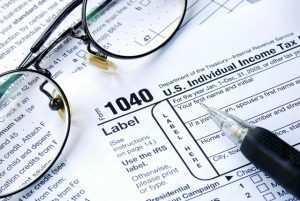 Or team provides year-round tax preparation, general accounting, and support solutions tailored to your unique needs. 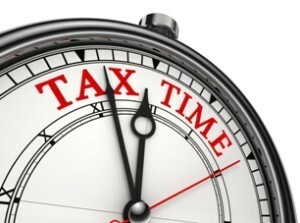 We will minimize your tax liability and maximize your tax breaks.